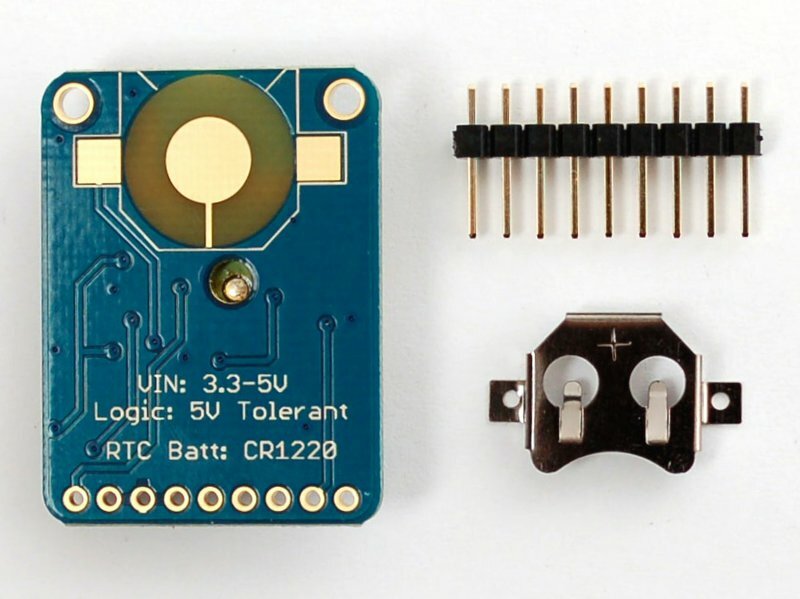 Two features that really stand out about version 3 MTK3339-based module is the external antenna functionality and the the built in data-logging capability. 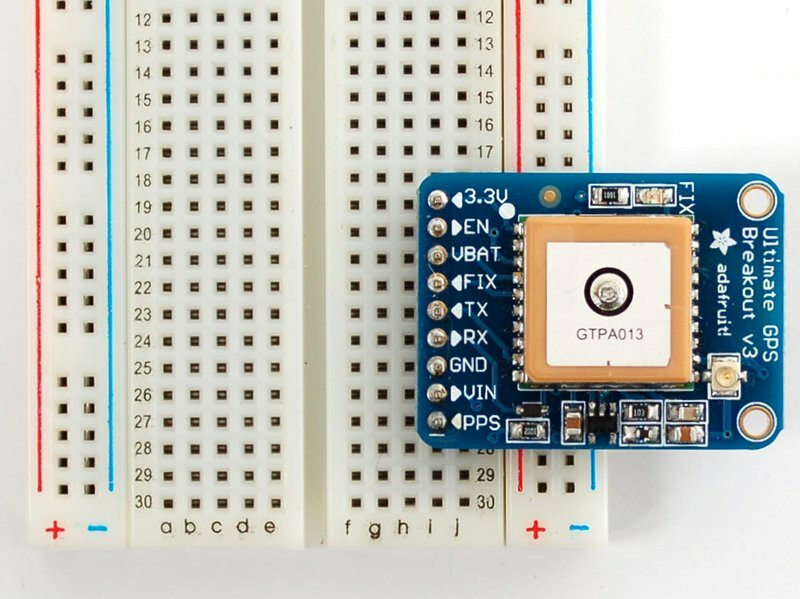 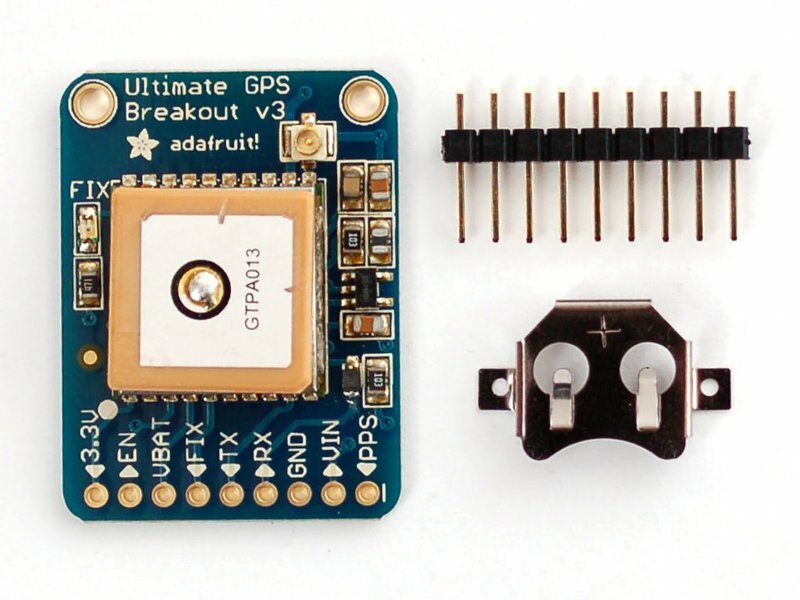 The module has a standard ceramic patch antenna that gives it -165 dB sensitivity, but when you want to have a bigger antenna, you can snap on any 3V active GPS antenna via the uFL connector. 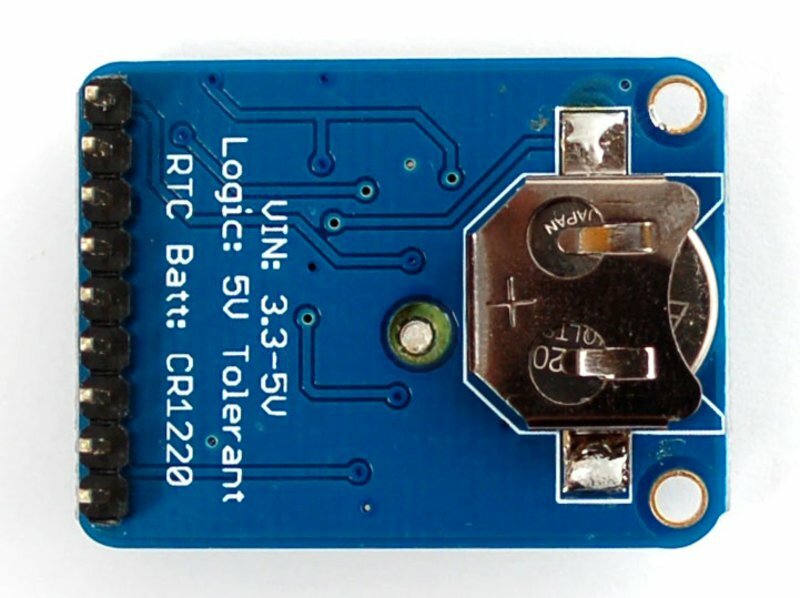 The module will automatically detect the active antenna and switch over! 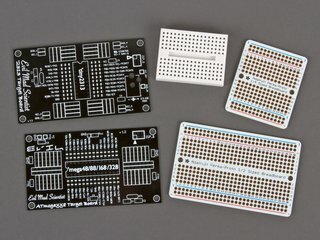 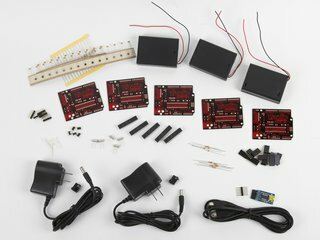 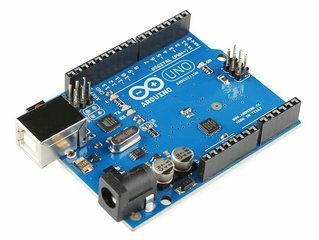 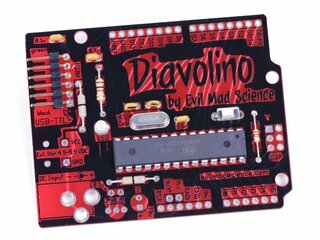 Comes with one fully assembled and tested module, a piece of header you can solder to it for breadboarding, and a CR1220 coin cell holder - CR1220 not included.